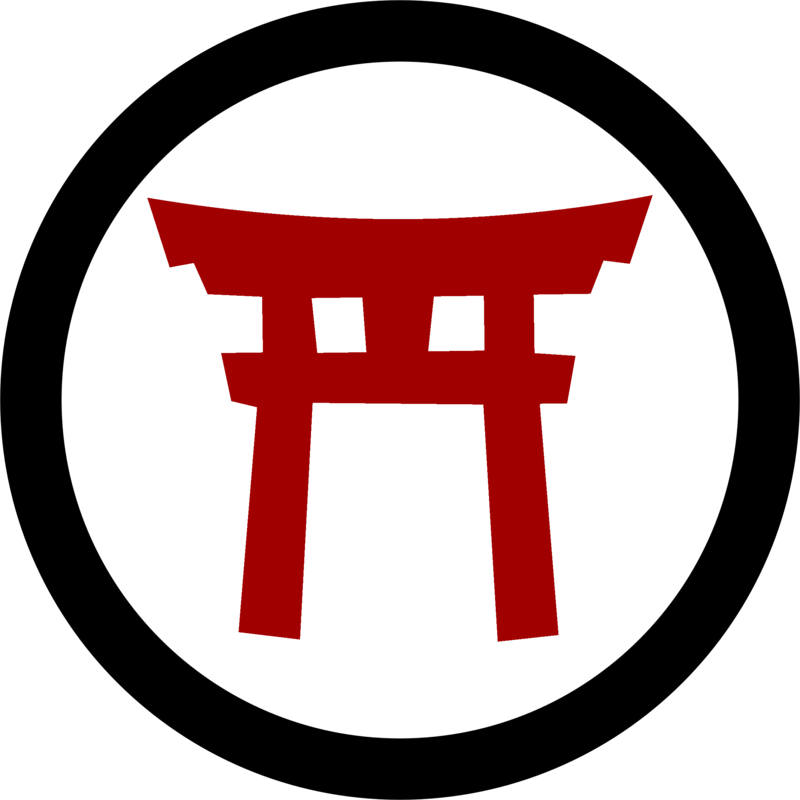 An organization with an interstellar mission, the Ōkami Red Gate is the Shogunate's modern day analog to old Earth's International Red Cross. 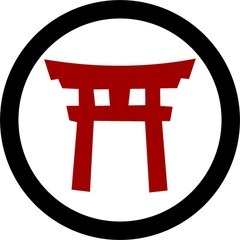 Established in 2087 in the wake of the Kirin Event the Ōkami Red Gate (ORG) was born of the lack of a coordinated and robust Disaster Relief organization. While the various Giyu Sentotai performed admirably the issue of logistics, manpower, equipment and readiness was brought to the fore. Since the Sentotai are mainly reserves and volunteers their ability to maintain operations over long periods is diminished over time. An organization was needed with the ability to step in and augment and then relieve the Giyu Sentotai, leaving their members free to return to their primary vocations. Once it was decided to establish the Ōkami Akatorii, the activities of the organization had to be delineated. Disaster Relief was the prime motivator, however the old Earth Red Cross had other duties aside from that, and so it was decided to go all in, and emulate most, if not all, of the mission responsibilities of the lineage organization. Provide relief assistance in emergency situations of large magnitude, such as natural disasters. Support the Giyu Sentotai and allied national organizations with disaster preparedness through the education of voluntary members and the provision of equipment and relief supplies. Support local health care projects. Support Shogunal youth organizations with youth-related activities. It was also decided that the ORG would offer assistance in wartime whether or not the Shogunate was not a belligerent party. This policy would set it apart from it's predecessor's, as the originating nation, Switzerland was neutral; while still maintaining neutrality. While a construct of the Shogunate, the OSA, or OSN could opt to request the Ōkami Akatorii's assistance, or could use their own organic agencies, such as hospital ships, and medical units. These instances would broaden the ORG's responsibilities. Monitor compliance of warring parties with existing Conventions. Organize nursing and care for those who are wounded on the battlefield. Supervise the treatment of prisoners of war. Help with the search for missing persons in an armed conflict. Organize protection and care for civil populations. Being a warrior culture, certain aspects of this benign and humanitarian organization do take on a shade of militarization, not unlike another charitable organization of the past, the Knights Hospitaller. To that end the ORG maintains a Security Force equipped with modern weapons of war in order to protect ORG personnel, assets, and those they are caring for. Woe to the warlord who seeks to steal a food or relief shipment, or disrupt a refugee or medical aid station. ORGSF Units are able to defend all of the above with overwhelming and lethal force, and unlike some organizations in the past, such as UN affiliated efforts, are more then willing to do so. Most if not all ORGSF personnel take an almost unhealthy delight in dealing with those that would seek to harm them or their charges, seeing, rightly, such malcontents as the lowest form of sentient garbage and ridding the galaxy of them the highest form of service. In addition to a robust, well equipped, and motivated Security component, the ORG maintains it's own organic space and air-lift elements , including hospital ships, as well as the logistical means to deliver whatever aid may be needed once planet-fall has been made. 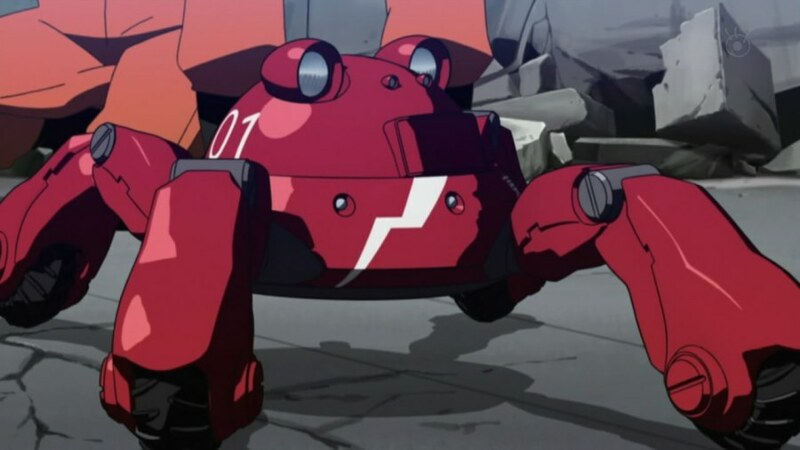 The ORG also utilize Karakuri to assist in their various missions, from the Type-103 Inu to various Gasa drones. In fact, one of the more popular mascots of the ORG is a chipper and 'kawaii' Gasa drone known as Ga-Kun. Other Karakuri are more specialized and run the gamut from models for space rescue to those designed to navigate collapsed buildings. Specialized suits of power armor modeled in large part after the Tatsumaki are also used for Search and Rescue/Recovery.